Assortment available : stainless steel welded mesh panels, galvanized welded mesh panel, PVC coated welded mesh panels. Application : Full of vitality and color of the mesh is widely used in exhibitions, such as sample holder. Ordinary mesh used in the construction industry to network and GJ board partition net, is the ideal material for high-rise new construction. 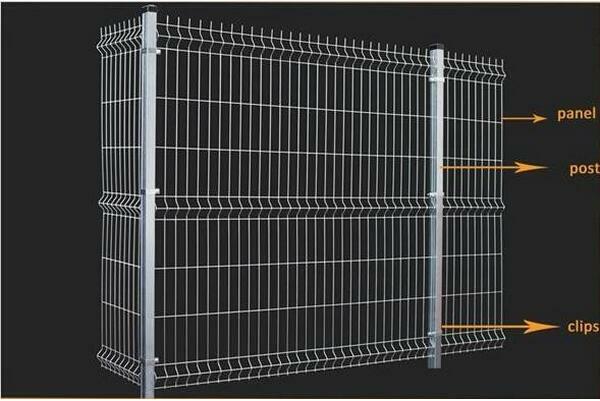 Looking for ideal 3D Curve Welded Mesh Fence Manufacturer & supplier ? We have a wide selection at great prices to help you get creative. 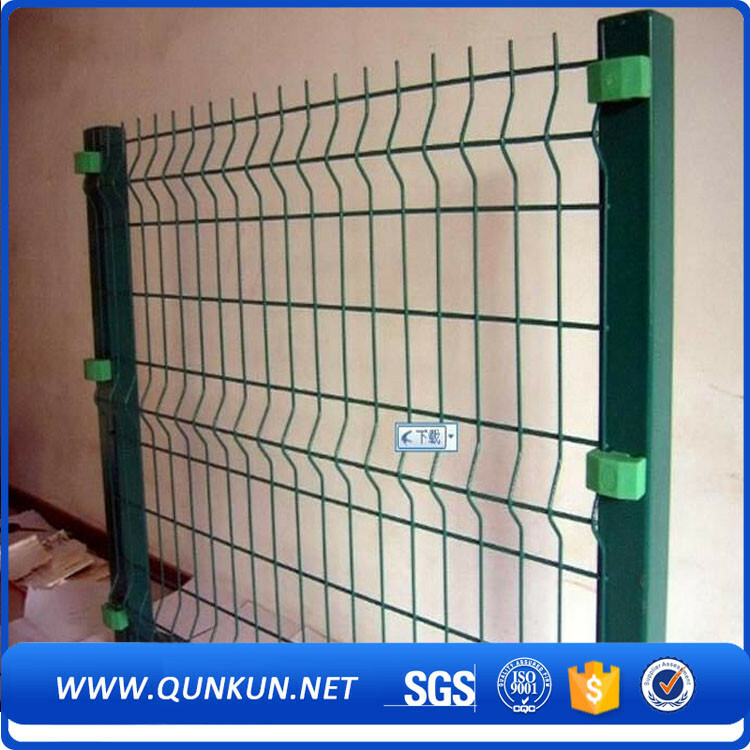 All the 3D Welded Wire Mesh Fence are quality guaranteed. 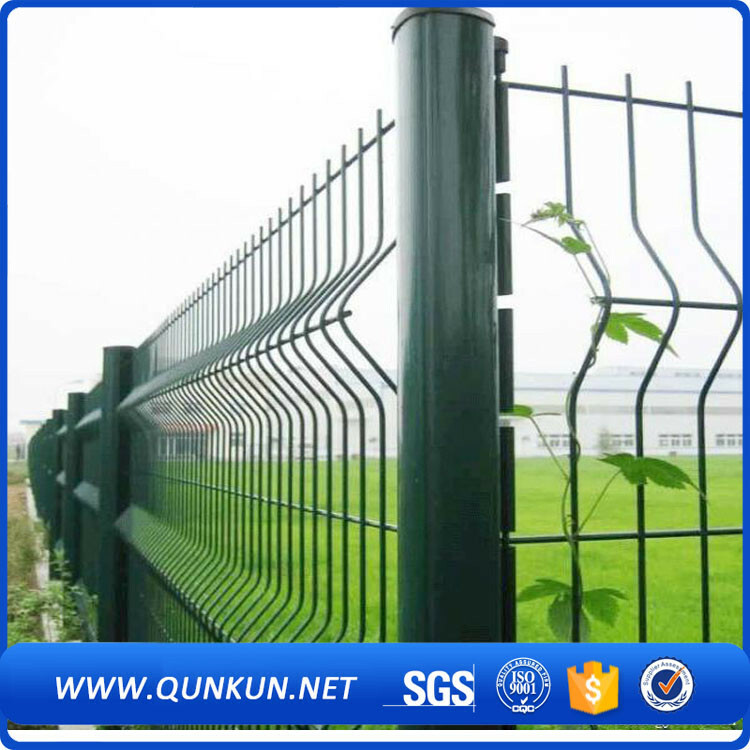 We are China Origin Factory of 3D Wire Mesh Fence. If you have any question, please feel free to contact us.